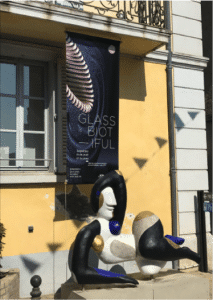 In September I travelled to Biot, a village in the south of France where they hosted their first international glass festival. 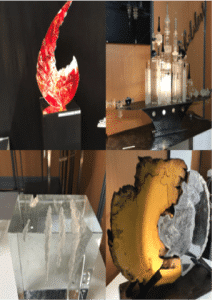 It was a three day event & included a series of demo’s from several of Europe’s leading glass Artists including Martin Janecky, Ondrej Novotny, Christian Mass, Richard Price & many more. They also had other artists from further afield including Gabe Feenan from Tacoma museum of glass (Tacoma is the twinned town to Biot ). So that is great for Biot! The festival also hosted 20 exhibiting stands at the bottom of the village, these comprised of collective works, galleries & individual artists. They had a huge European presence & attracted a large public audience. My stand was well situated and there was a-lot of interest about our 2019 programme and particularly residencies. It was very positive to see so much European interest as often we seem to drop off that creative radar (or maybe it is just that I don’t see it). The audience was predominately the age group of 20’s to 45’s, this is a pleasant change but I believe this is due to the festival environment. 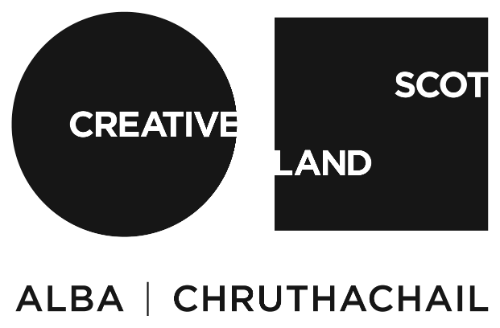 The re brand was also received very well it was clear how supportive people feel about the crossover of mediums and that shared knowledge in an environment like Caithness can be so powerful. I always feel very proud when I hear people speak of their experiences or those told to them of their colleges and fellow artists. This was again the case in Biot. There were also artists now established that made it quite clear that they would love the opportunity to teach at NLC too. A valuable trip. It definitely helped raise our profile with French makers, I made wonderful connections with several of the organisers who are very keen in building relations with the opportunity to work together in the future. 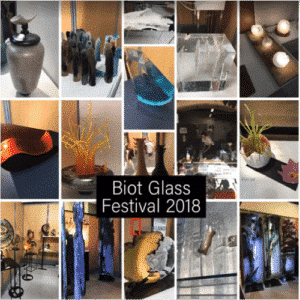 It is very clear that the people of Biot are passionate and driven to continue the growth of Biot’s glass community and very eager to engage with us and other creative Europe partners to grow the knowledge of a very achievable sustainable glass community.